So many people love summer because it brings warm weather and chill vibes. Another great thing about summer is the array of colors that are everywhere. We love seeing how people pair colors according to season and event. 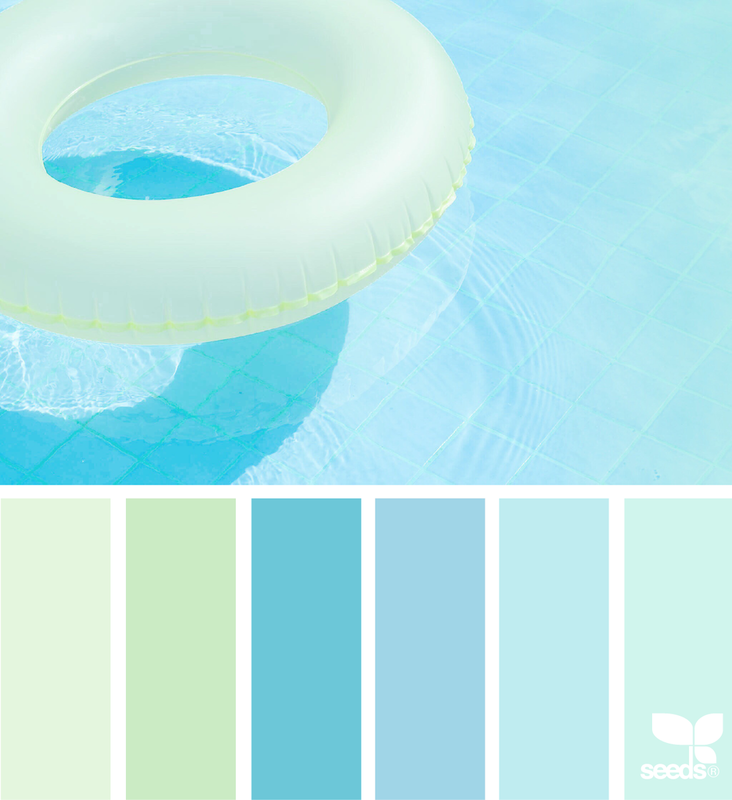 May these summer color schemes inspire you. If you want to see more of our color scheme series, take a look here! We love seeing what wedding colors people choose! The palettes a couple uses on their big day can speak to who they are. Maybe they are mysterious or adventurous. Perhaps their whimsical and boisterous. Your wedding color scheme can say a lot about you. Here are some fun ideas for a spring wedding color theme. And if you missed our choices last year, check them out! The leaves are changing. Everything is available in pumpkin flavor. Scarves are coming out. You know what that means. It’s fall! Autumn is a huge season for weddings and we know why. The weather is perfect. The treat options are delectable. And the color options are stunning! Here are some of our favorite color combos for your autumn wedding. Summer is one of the most popular seasons because people stop thinking about vacation and actually take one! It's a popular vacay season, but it's also an enormously popular wedding season! What's so great about getting married in the summer is the variety of colors you can use to acknowledge the season and have a beautiful day! You can choose jewel tones and pair them with ocean colors or you can incorporate bright colors that look like delicious summer treats. If you're the kind of person who wants a beautiful summer wedding, but you're not all about the bright and vibrant; not to worry! 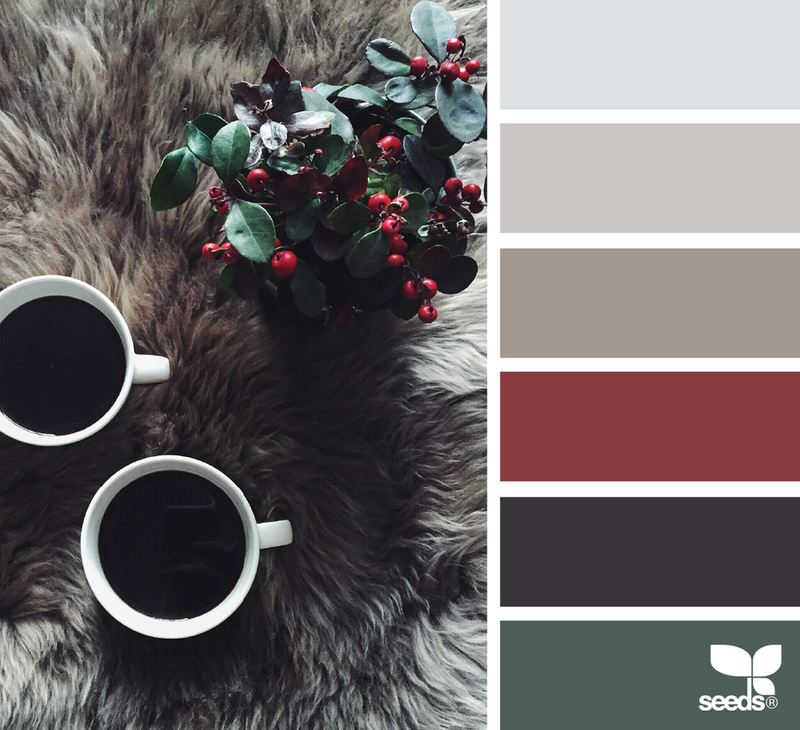 There are so many options among muted (yet still colorful) palettes. 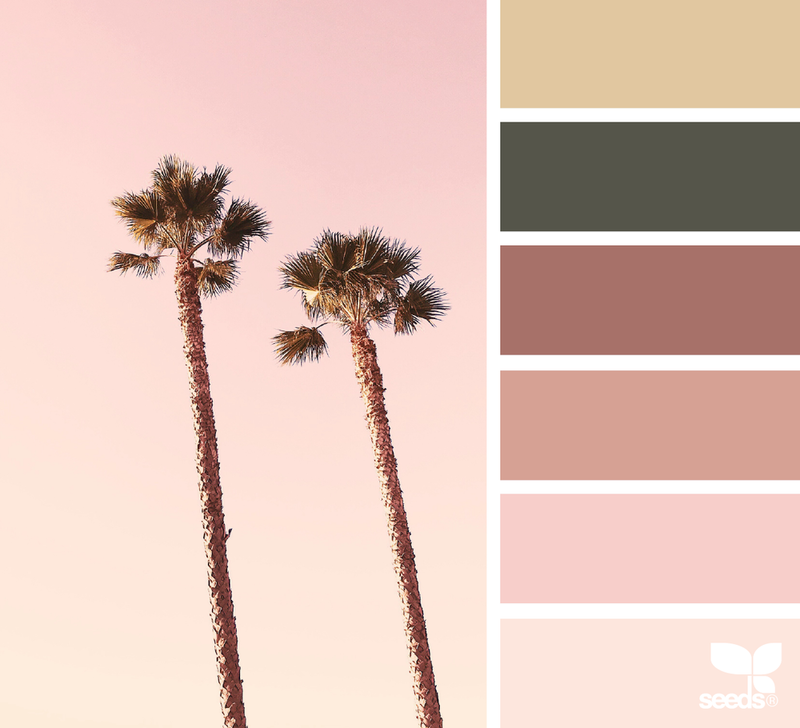 From Malibu mauves to Hawaiian waves to California cotton candy sun sets, you can choose from so many stunning color schemes! Below are some of our favorite summer combos! So you want a spring wedding, but you don't want to have a specific theme? That's okay! Some of the most beautiful weddings focus on color over theme. 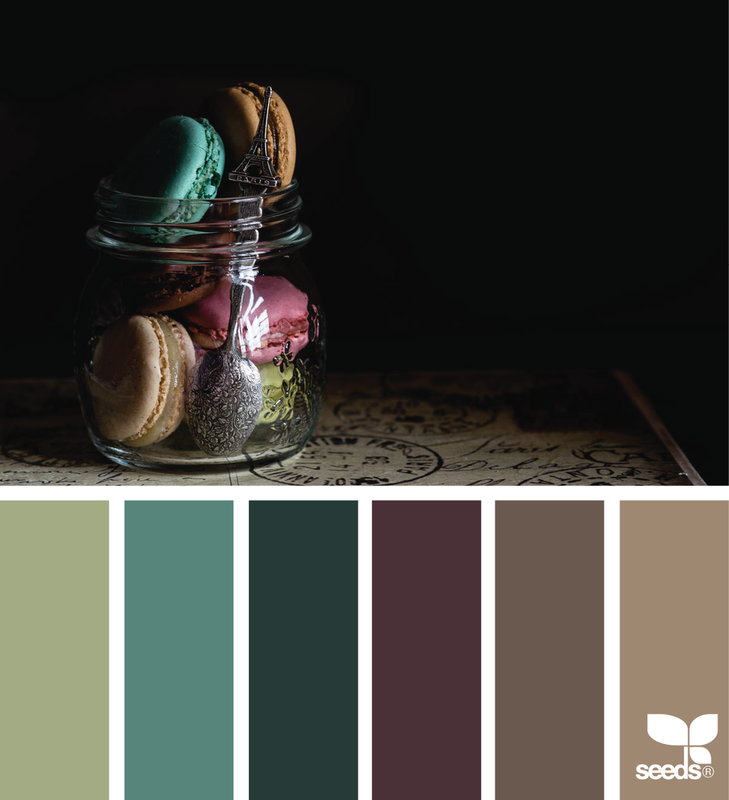 Today we've picked out some of our favorite spring color palettes. Happy planning! If you're a fan of millennial pink and the rest of the classic spring colors, this is a perfect palette for you! Imagine the goregeous floral arrangements and bridesmaid dresses that can fit with this color scheme! If you're the type of bride that is interested in more subtle tones, you'll love this palette. This array of purples, grays, and blues mix beautifully with a pop of vivid color to create a lovely combination! If you want to have lots of bold colors then this mixture of deep purples and greens with a hint of light pink is a great choice! There you have it! These are three of our favorite springtime color combos. Do any of these strike your fancy? What's your favorite color mixture?